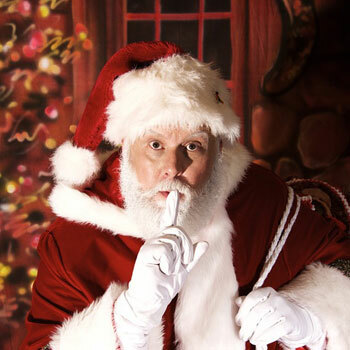 Santa Chris is among the most talented Real Beard Santa Claus actors in Dallas-Fort Worth, Texas. His adorable personality captures even the grumpiest child at your event. He is also great with adults as his delightful humor radiates. 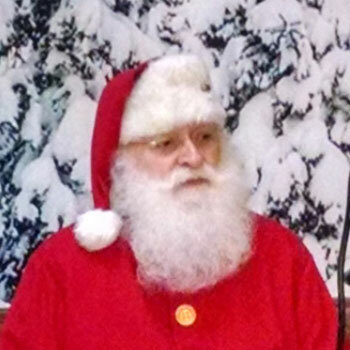 There’s nothing better than having Santa himself remind your guests of the magic and wonders of Christmas. 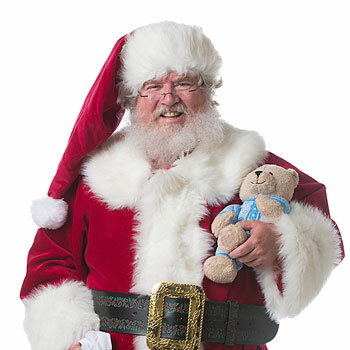 This DFW Santa Claus has experience in doing parades, tree lightings, trade shows, conventions, company parties, print advertisements, home visits, and TV commercials, and so much more. Santa Chris is dedicated to improving his craft, which is why he attends seminars so he can receive proper training as a Santa Claus actor. He has appeared in various homes and venues in Dallas-Fort Worth such as Red Oak Ballroom Sundance Square, Panther Island Pavilion, A Piece of Work, and Artspace 111. 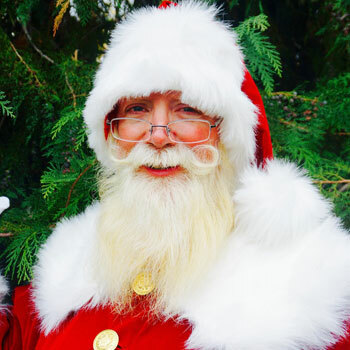 This Naturally Bearded Santa performer is highly requested, so contact us TODAY to book Real Beard Santa Chris for the holidays. 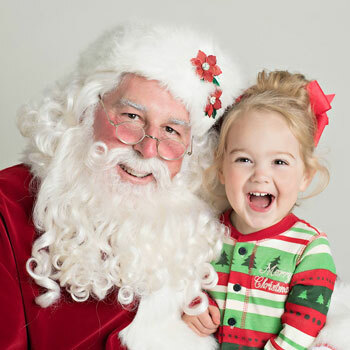 Contact us through 817-601-5666 or email us at Events@MystiAllen.com to have Santa Chris appear at your Christmas Party.